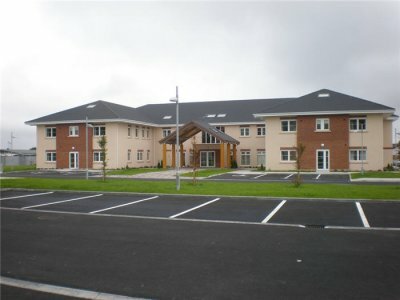 This project involved the construction of a retirement village consisting of a 60 person two storey nursing home, 27 single storey housing units, a social centre and a three storey apartment building of 35 suites. A full fitout was completed internally including the provision of loose furniture, white goods etc. 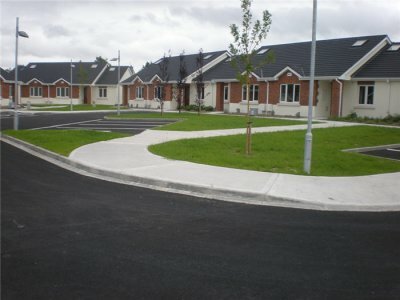 External works includes the provision of an access road, parking, signage, lighting and all associated soft landscaping.